Lloyd & Co. captures the spectacular beauty of Sicily’s Grande Cretto of Gibellina for Bottega Veneta’s Fall 2016 Campaign by Fashion Phographer Viviane Sassen. 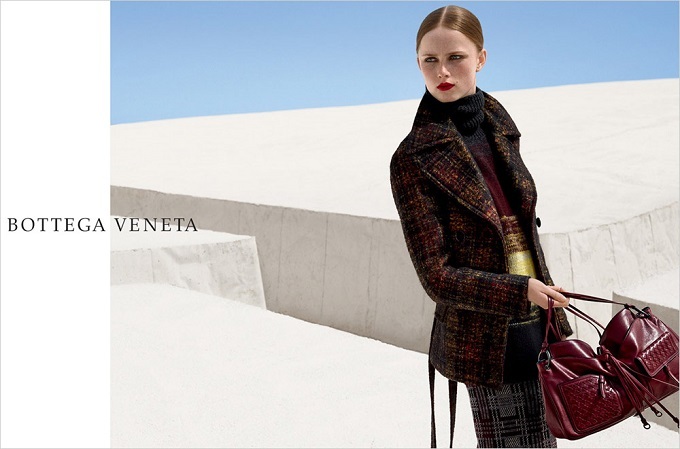 The Italian luxury fashion house, Bottega Veneta, has released its FW16 advertising campaign featuring both womenswear and menswear. Like the SS16 campaign, it was shot by a Dutch photographer, Viviane Sassen, as she joined the brand’s list of the Art of Collaboration project started by Tomas Maier, Bottega Veneta’s creative director, inviting visual artists to work together on producing creative campaigns. Maier says of the collaboration, “Viviane’s photography has an inescapable enigmatic quality to it, a refinement and acute independence. Together we have explored both the artistic landmarks for the campaigns that are more than a backdrop but rather an added voice to our collaboration”. This time Jean Dubuffet’s sculpted garden Jardin d’émail in the Netherlands, used for the SS16 made out of white concrete with striking black lines and shot against red clothing and accessories, was replaced by another colossal landmark. Moving to the Italian island Sicily, the great “maze” of Grande Cretto of Gibellina by Alberto Burri along with the Sicilian sun landed an earthy look to the images portraying models Rianne Van Rompaey and Simon Fitskie. Built as a memorial to the village of Gibellina which was flattened by an earthquake in 1968, this land art, made out of white cement blocks with cracks between them, was built where the village used to stand. 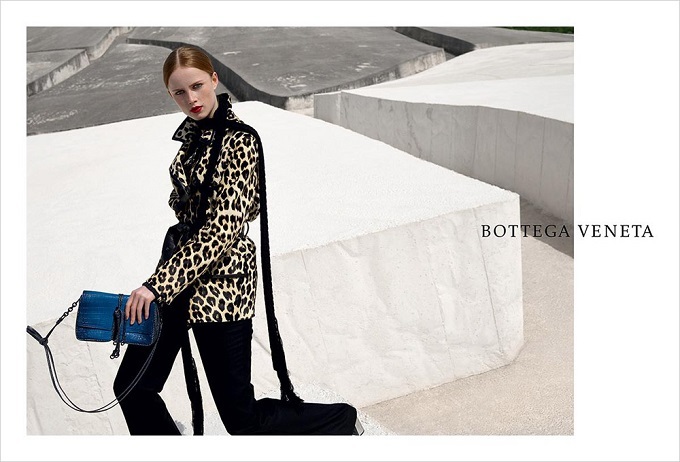 Neutral in colour, but distinctive in shape, Grande Cretto of Gibellina makes the elegant, a quality that Bottega Veneta is known for, FW16 collection stand out. 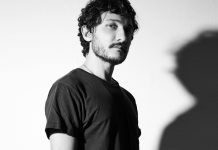 Agency | Lloyd & Co.